Additionally, Falken Tires becomes the Official Tire Sponsor of Formula Drift and will further activate its involvement through dealer hospitality, spokesmodel meet & greets, driver autograph signings and a learning center display through its Falken rig at most of the series eight rounds. 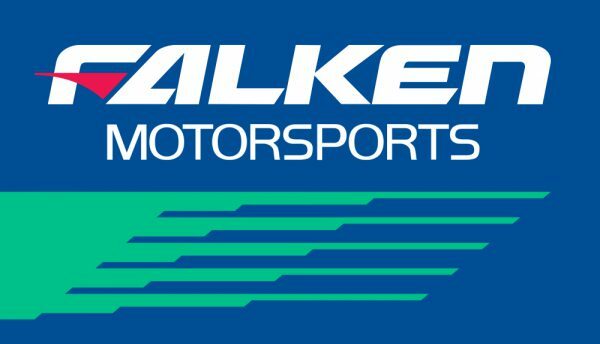 Among the drivers returning are Team Falken veterans, 2011 Formula D Champion Daijiro “Dai” Yoshihara and Justin “JTP” Pawlak. Dai will field his Subaru BRZ and JTP is set to drive his Ford Mustang. Additionally, two Falken-liveried teal and blue vehicles – both Nissan 240SXs – will be driven by Aurimas “Odi” Bakchis and Matt Field. The first round of eight will begin at on the streets of Long Beach, March 31-April 1, 2017, and continue on to conclude at Irwindale Speedway, October 13-14.